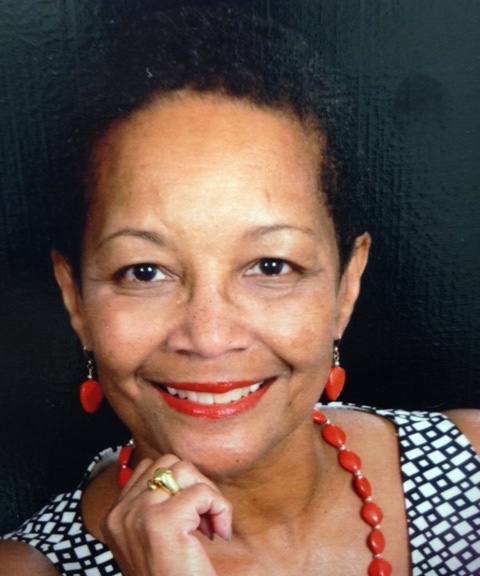 Marilyn J. Wilkerson is originally from New York City. 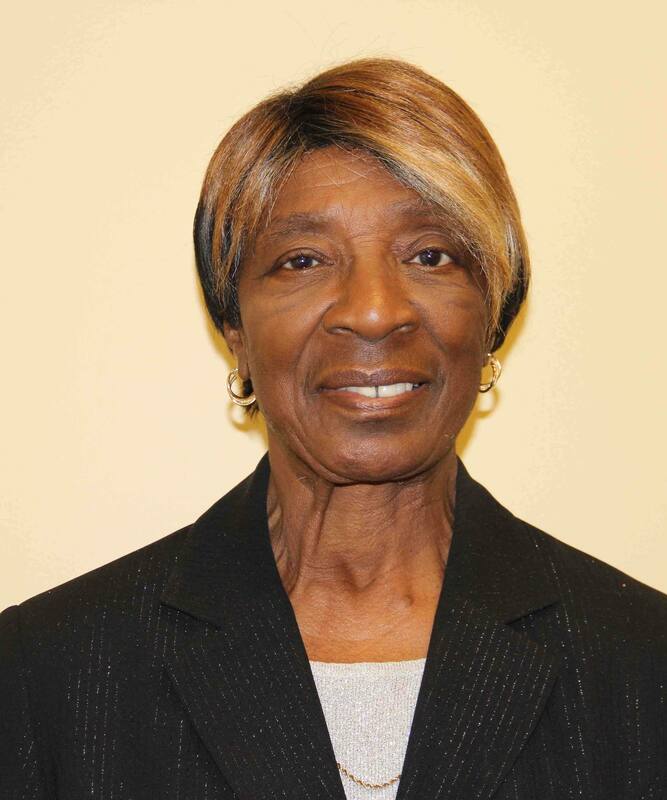 Her professional career includes working for the telephone company for 15 years, after which her career took her to Washington, D.C. Marilyn worked for Amtrak in various human resources positions during her 24-year tenure and retired in 1994 as a human resources manager. The following year, she moved to Jacksonville, Florida. Wilkerson loves traveling both nationally and abroad. She also enjoys photography and going to concerts and the symphony. Wilkerson has proudly volunteered at Tiger Academy and served on the board of directors of the Jacksonville Chamber of Commerce, the Clara White Mission and the Johnson YMCA. Wilkerson has been blessed with one son, four grandchildren and four great-grandchildren. 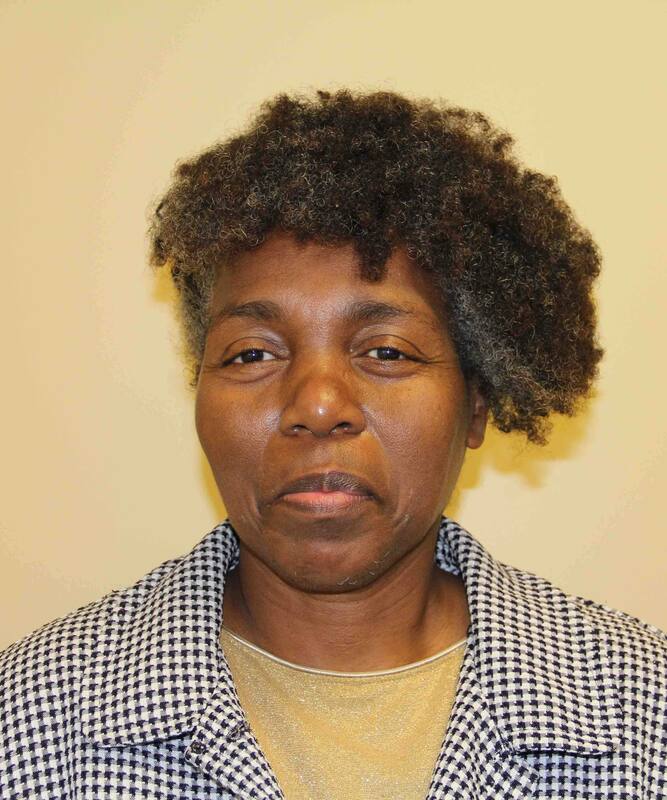 Denise Yvonne Harrell is a member of the Riverview Church of Christ in Jacksonville. She attended Florida Community College at Jacksonville. She has three wonderful children. Harrell’s hobbies include Bible reading, praying, spending time with family, and creating art. She also enjoys cooking and experimenting with different types of herbs. The Rev. Al Berry is a retired information technology (IT) professional. He worked in the field of computer operations and IT for over 40 years (15 at the Prudential Insurance Company and over 26 at CSX Technology) and retired in 2015. For the past eight years, Berry has served as senior pastor of the Faith Chapel Church of God. He also serves as minister of finance of the Florida State Association of the Church of God. He has been married for 43 years. They have two wonderful sons and four grandchildren. May 13, 2016 · LeMorris Prier, Pharm.D. Dr. Prier earned his bachelor’s from Florida A&M University and his doctorate in pharmacy from the University of Tennessee. He previously worked as a fellow and director of pharmacy at the Lenard Davis Institute, Wharton School of Business. Dr. Prier’s extensive hospital experience includes roles as a clinical coordinator in nutritional services (including total parenteral nutrition), pharmacokinetics, intensive care and ambulatory care. 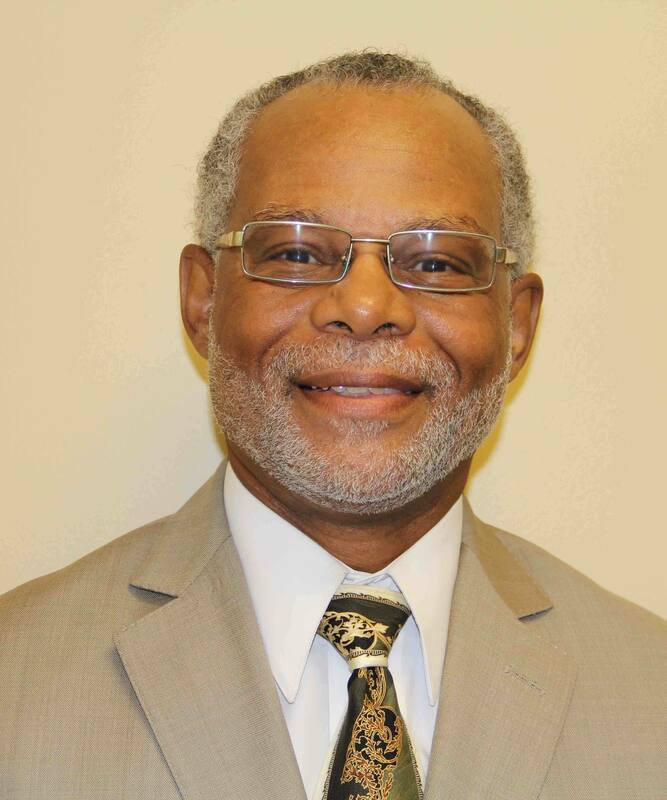 Currently, he serves as director of pharmacy services at the Florida Department of Health and is an associate and visiting professor of clinical pharmacy at Florida A&M University College of Pharmacy and Pharmaceutical Sciences. Wendy Walker Hinton has been a lifelong advocate for civil, community and human rights in the many areas where she has resided (Virginia, Maryland, Ohio, Illinois and Florida). She has a dedication for securing equal opportunity for all. Hinton earned a bachelor’s in political science from Frostburg State University, attended the Academy for Executive Management at Cheney University of Pennsylvania, and earned a master’s in organizational management from the University of Phoenix. She is a lifetime member of the National Association for the Advancement of Colored People (NAACP) and the Association for the Study of African American Life and History (ASALH). 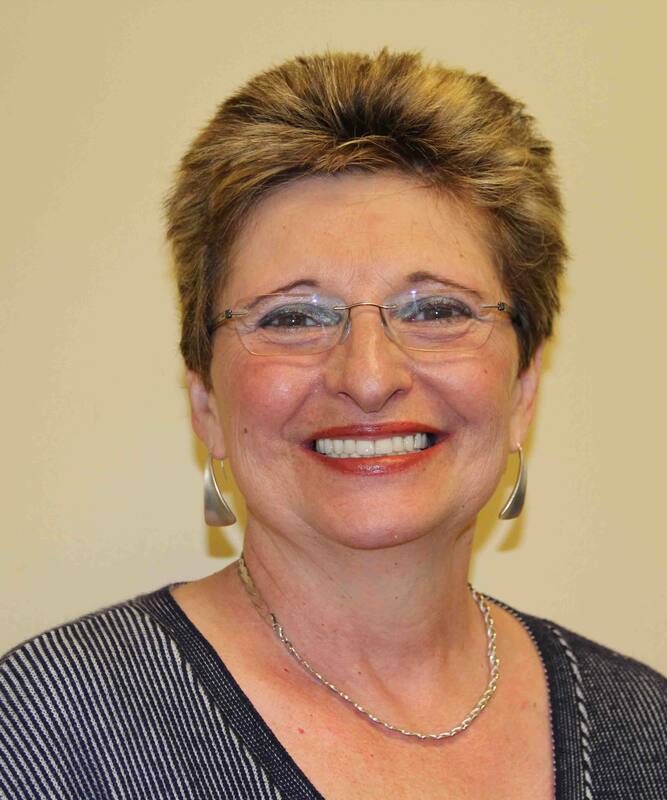 She is currently the behavioral health performance analyst for the Florida Department of Children and Families. Melinda “Fitness Lady” Henry, C.P.T., is currently executive director of DEEN Wellness, a chronic disease prevention and education program. She also co-founded and managed her family’s fitness center (ABz-Solute Fitness) in the Gateway area of Jacksonville, as well as Produce Palace in a similar demographic area of North Philadelphia. As a senior athlete, Henry was a gold medalist in both the 100-meter and powerlifting in 2009–2011 for Jacksonville and the State of Florida. Henry says she enjoys a holistic approach to life, love and living through the spirit of God, motivating and encouraging others, cooking and eating healthy meals, exercising, traveling and reading. She aspires to bridge her entrepreneurial experiences and motto “eat right, exercise and spirituality = quality & longevity” into one self-sustainable, multigenerational facility. Andrea Marks was born and raised in the Bronx, N.Y., and moved to Florida in 1990. Her formal education includes degrees in elementary education, sociology, photography and radiologic technology. Marks worked in the medical field for 30 years. During this time, she volunteered in a community center assisting to the needs of children and senior citizens. Marks enjoys travelling locally and abroad. Her hobbies include photography and spending time with her family. Currently, she volunteers for a national organization that restores photographs that have been damaged in natural disasters. Marks feels that making a difference to others through diverse work in the community only enhances one’s own life. Bobbie Weatherington is originally from Georgia and moved to Jacksonville, Florida, where she graduated from Stanton Vocational Nursing School in 1956. Weatherington worked in the Neonatal and Surgical Units at St. Vincent’s Hospital for 43 years. She retired in 2010 and remains very active in her church and community. 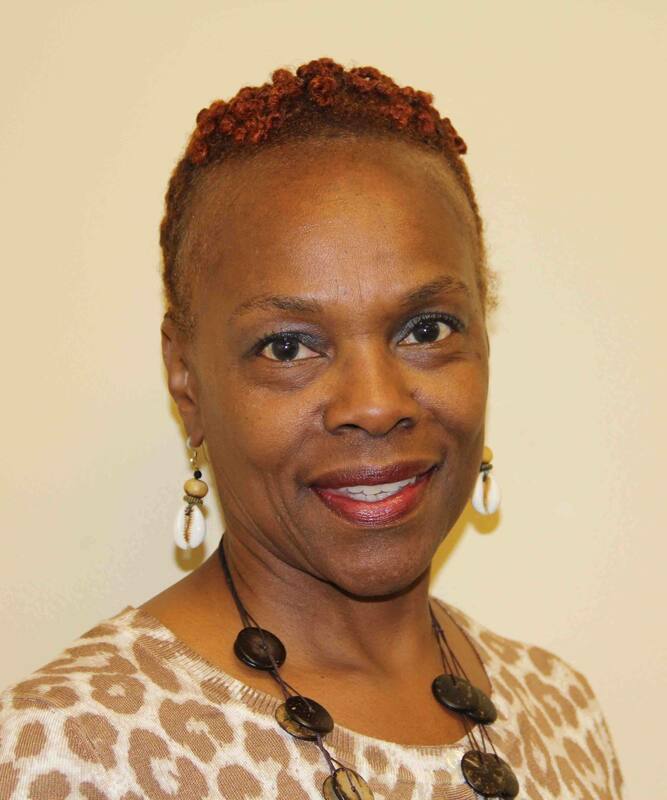 Weatherington served as president of nursing ministry, superintendent of children’s ministry, and advisor for usher ministry at Emmanuel Missionary Baptist Church. Since 2009, Weatherington has volunteered for the Senior Saints Ministry. She is a member of Mt. Pleasant Baptist Church, where her daughter serves as assistant pastor.